On December 31st of each year, most all of us look back at the events of the past year and take inventory of our lives. We remember our successes and failures, our joys and sorrows, and resolve to do things differently in the New Year. So I’d like to share with you something to consider as you make your New Year’s resolutions. In September 1997, I heard of the passing of a wonderful physician who helped change the world for the better. Dr. Viktor E. Frankl, M.D., Ph.D. (March 26th 1905—September 2nd 1997) was an Austrian Psychiatrist who survived the Nazi concentration camp at Auschwitz. After he was liberated, he wrote one of the most life changing books I’ve ever read: Man’s Search for Meaning (pub. 1946). 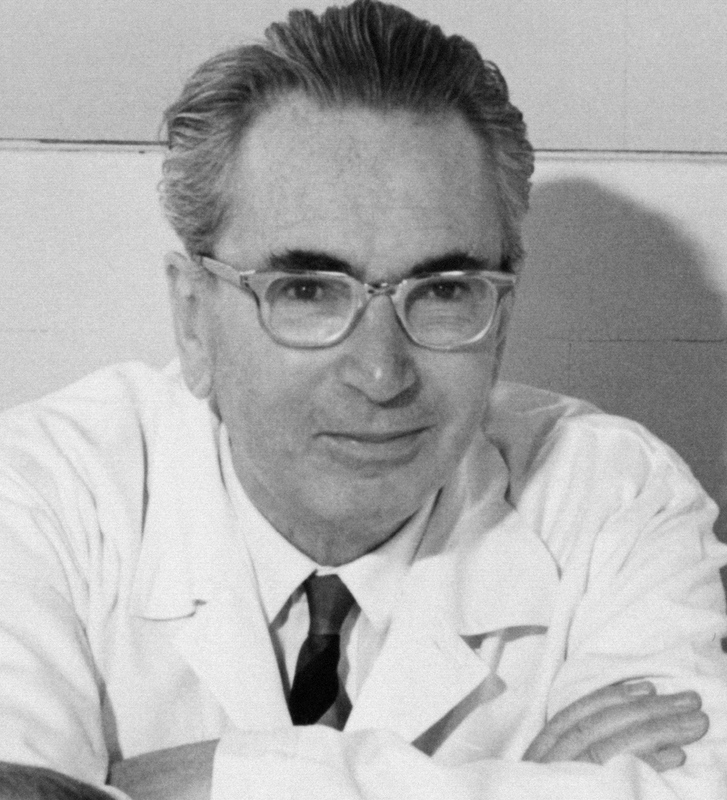 In fact, the Library of Congress listed this book as one of the ten most influential books in the U.S. By the time of Dr. Frankl's passing, the book had sold over 10 million copies and had been translated into 24 languages. In the book, Dr. Frankl wrote about his experiences in Auschwitz and the lessons he learned. The one take away I got from the book was this: It doesn’t matter what You ask of Life, but what Life asks of You that really matters! You may ask that Life bring you Happiness and Prosperity in the New Year, but what Life may ask of you could be the exact opposite. I know this is sobering to think about, but consider this: are happiness and prosperity really in your control? Not really! The only things really in your control are your own thoughts, attitudes, and choices in life. You can choose to think positively rather than negatively; you can choose to love rather than hate; you can choose to forgive rather than hold a grudge; you can choose to do good rather than do evil; you can choose to be merciful rather than be vindictive; you can choose to have faith rather than give into fear; you can choose to have hope rather than give into despair; and you can choose to accept whatever life asks of you with humility and grace.